Resurrection Fighting Alliance’s 32nd event has been hit with a last-minute change. Combat Press has learned that Nebraska’s Jarrod L’Heureux has been forced out of his scheduled bout against Minnesota’s Ben “The Baker” Neumann. Stepping in on short notice will be another Nebraskan, Dakota Cochrane. 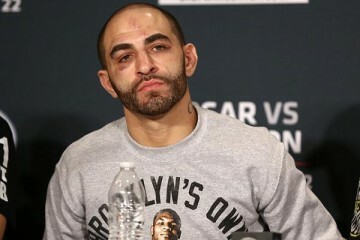 Neumann, a real-life baker and veteran of the U.S. Army who was deployed to Iraq, is a Brazilian Jiu-Jitsu player who is affiliated with Rickson Gracie. He enters the match-up at 9-3 with his last two wins coming by way of elbows from the top-side crucifix position. 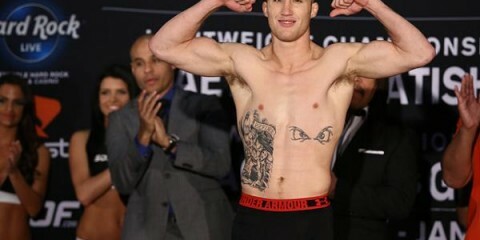 At 29 years of age, Cochrane has made an appearance on Season 15 of The Ultimate Fighter. 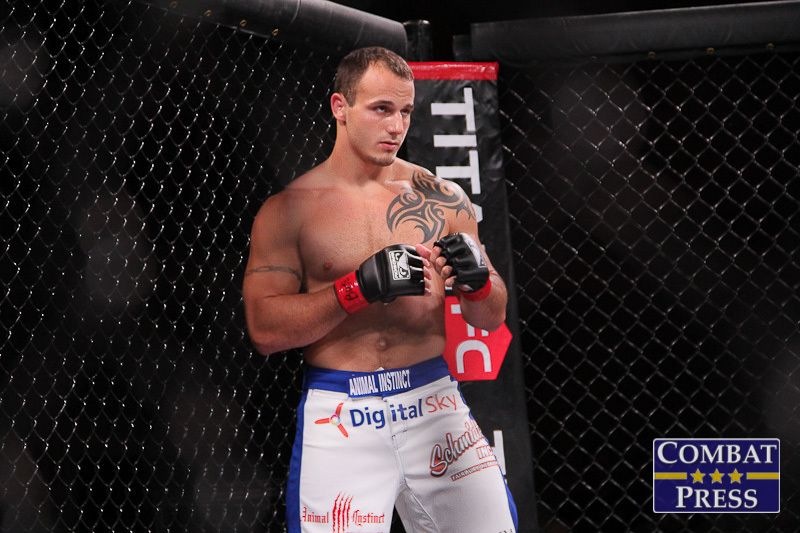 He has fought in 29 professional bouts, appearing under such banners as Bellator MMA, Titan FC, VFC, and RFA. 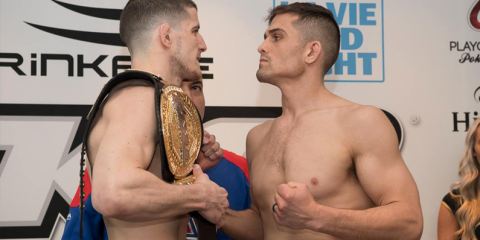 Cochrane holds 14 stoppages in his 20 wins, and is known for taking short-notice fights. RFA 32 airs this Friday night live from the Mystic Lake Casino Hotel in Prior Lake, Minn. The night’s main card kicks off at 10 p.m. ET live on AXS TV. The event is headlined by a bantamweight clash between Minnesota’s Melvin Blumer and Brazilian Leandro Higo. Blumer is coming off a violent, first-round knockout of Jeff Curran at RFA 24 in March, while Higo submitted Terrion Ware at RFA 29 in August.